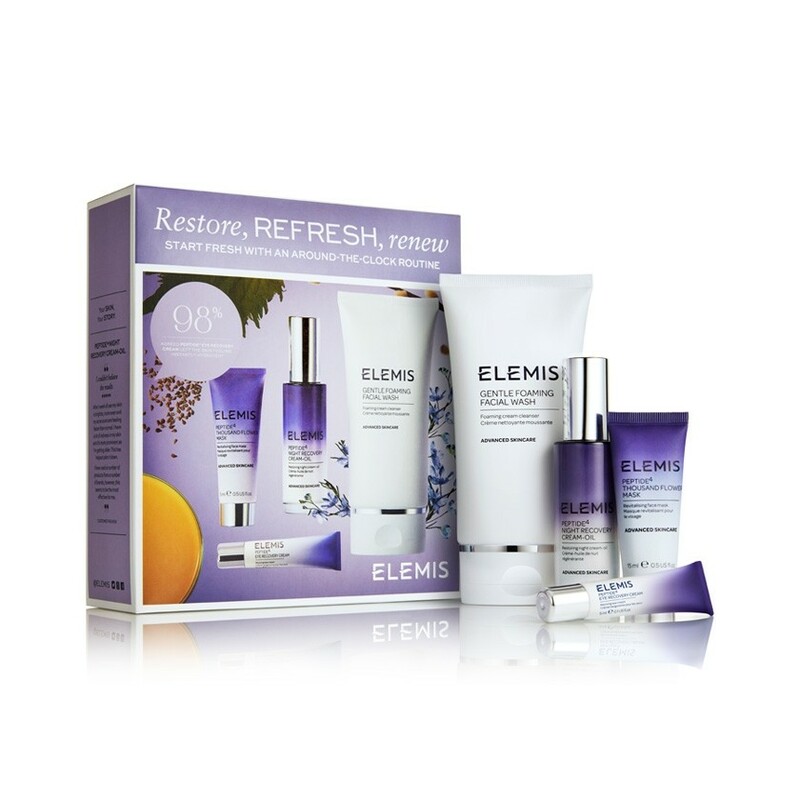 “ELEMIS therapists make it personal. They look. They listen. They tune in to you, performing transformative treatments, personalised to respond to the ever-eveolving rhythm of your life and the ever-changing nature of your skin. A healing hub where touch and technology are turbo charged by the power of minerals, plants and active natural aromatics. All the treatments are designed to support great skin health; to respect the skin is alive. No two skins are the same. And no two bodies are the same. Every skincare therapy is shapedand moulded around you. Personalised for a results-driven, couture experience. Rewrite your skin story with a 4-step Dynamic Resurfacing system to smooth, refine and brighten skin. After weeks of indulging, give skin a fresh start with our expertly curated skincare systems. Our revolutionary Tri-Enzyme technology acts as a catalyst to the skin’s natural exfoliation cycle. Reveal fresher, brighter skin and an evener skin tone with this secret shortcut to radiance. Start fresh with youthful looking skin. Rewrite your skin story with a 4-step Pro-Collagen system to hydrate the skin, reducing the appearance of fine lines and wrinkles. After weeks of indulging, give skin a fresh start with our expertly curated skincare systems. Powered by the Mediterranean Sea, this collection intensely hydrates and plumps the skin for a more toned, youthful-looking complexion. 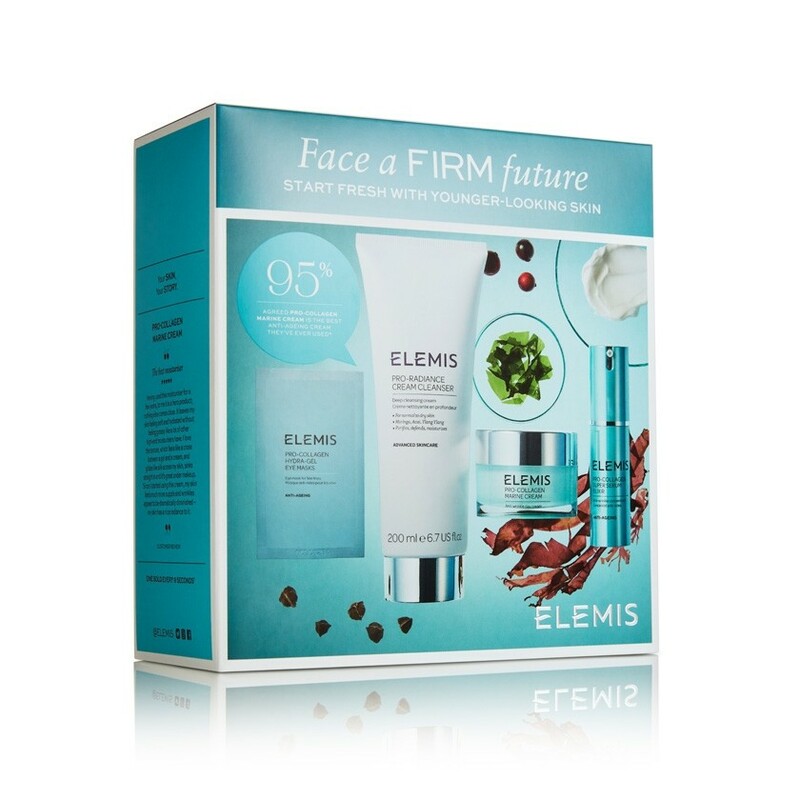 A cocktail of seaweeds including ELEMIS’ iconic Padina Pavonica helps skin bounce back to looking in optimum condition as well as improving the feeling of suppleness and elasticity. Start fresh with an around-the-clock routine. Rewrite your skin story with a 4-step Peptide 24/7 collection to support and revitalised stressed-out complexions. After weeks of indulging, give skin a fresh start with our expertly curated skincare systems. Powered by Peptide4 and exclusive extracts of Star ArvensisTM and Night Scented Stock, this synchronising collection helps to support skin’s natural processes for a well-rested look, day or night. Start fresh with a plant powered glow. Rewrite your skin story with a 4-step Superfood system for healthy, radiant and glowing skin. After weeks of indulging, give skin a fresh start with our expertly curated skincare systems. Inspired by a holistic wellness approach, these nutrient-dense superfood ingredients, along with a natural prebiotic, help to benefit skin health and give you a lasting, outdoor-fresh glow.